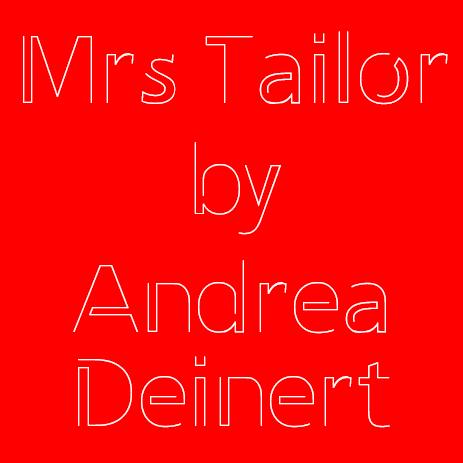 MRS TAILOR is distinguished by the filigree guide of a sewed thread. Because of its designed gracefulness, a continuous homogeneity of the typeface is developed which, owing to the thin contour, obtains a modern ease and fluency. 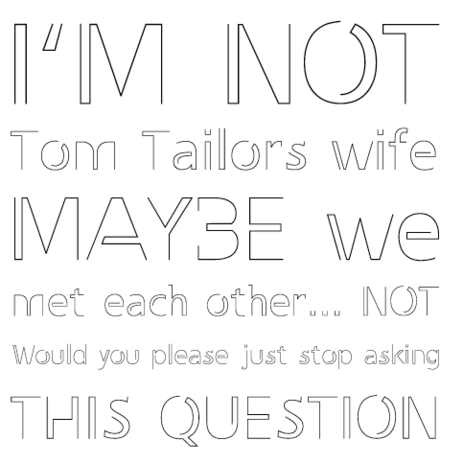 Due to these prominent characteristic features, MRS TAILOR is suited especially for the formation of corporate designs and headlines.